Expect Powerful Insights. Fast Solutions. Instant Clarification. 1. 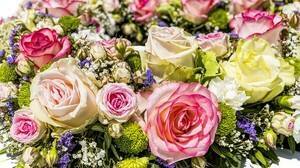 On the day of your private consultation I ask you to pick a flower. I will read your aura and deliver a message from spirit. 2. Bring along a photo of someone you love. Remember the eyes are the window to the soul. I need to be able to see them clearly. 3. A Turkish coffee cup reading is offered. I do all the above. After I have done your Psychic Tarot Card Readings. Allow my guides Whispering Wisdom spiritually channel mind blowing accuracy. 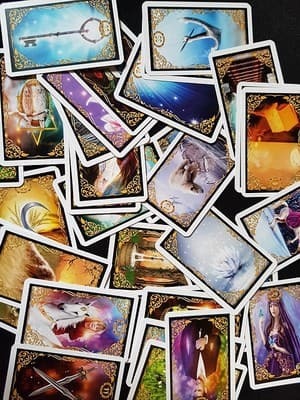 During your psychic clairvoyant reading you will notice yourself beginning to heal, uplifting your spirit, empowering and enriching your life, restoring positive energy whilst being reconnected to your true innate divinity. Most importantly you will know you are safe, warm and loved. Unlock the hidden mysteries and break the chains that bind you! I can help you so much as I have countless others over the past 38 years. From all walks of life, without prejudice or judgement. Everyone has a story, the journey from heartache, pain and darkness back to the light is unique and special. 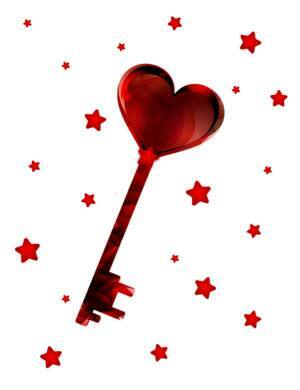 I am a Clairsentient Clairaudient Psychic, Clairvoyant, Tarot Card Reader, Empath Spiritual and Emotional Specialist. Have you lost your way? Is there no one you can confide in? Suffering with anxieties? Relationship issues? Are you thinking of dating, marriage, commitment or divorce? Maybe you need conflict resolution. Many blessings in the light of love. Merry Shall We Meet! 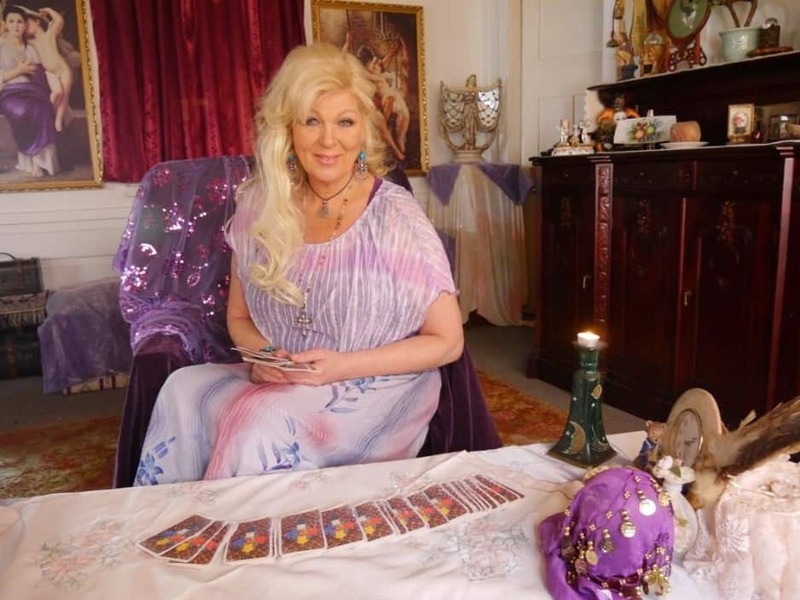 Thank you Gypsy Rose for all your help in giving readings and guidance. I have been lucky to be in contact with you and you have always been very encouraging and helping me with keeping motivated in tough times. Your help is really appreciated. You are a genuine and true psychic and I can’t thank you enough for all your help and guidance. Thank you once again! I found Gypsy Rose on the internet via truelocal.com.au that led me to find more information on the website - Whispering Wisdom. 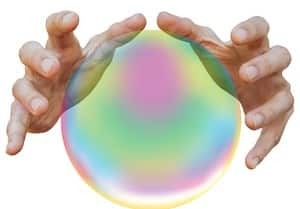 Not only that I am a strong believer, I believe in faith and I have always wanted to see a psychic who has the power to predict the future. I decided to see an expert reader to help to build my confidence. WOW What can I say? I am so greatful to you for sharing such a lovely positive review. I am so honoured to spiritually heal. Always remeber that this is the passion of my purpose and I don't do it alone. I am blessed to be gifted. Your incredible Gypsy Rose. Your insight and accuracy is amazing. I hope to one day have a face to face reading. Many thanks Cathy for taking the time to write a lovely review. The more people know about my services the more I can help. Many blessings lovely lady. I had a phone reading with Rose.She has got a true inner sight and psychic power. She gave me the accurate reading. I did not provide any lead of my situation.I was quite surprised.Thanks Rose, for helping me to explore my possibilities. Thank you for your lovely review it's so nice to be appreciated by so many people. I do my best always as I am so passionate about helping people. I always welcome the opportunity to be of service. Many blessings, love and light. Thank you so much it was an absoloute pleasure, I Loved helping and meeting you both. I know everything will turn out more than fine, I am looking forward to reading for you both again in the near future. Many blessings in the light of love.